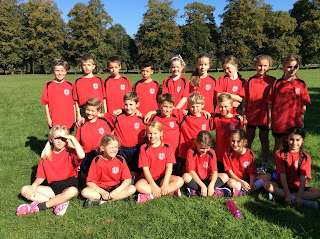 On Wednesday 5th October 2016, after the success at the WASP Cross Country, Wantage took 4 teams of children to compete in the Vale Cross Country Final at Buscot Park, Faringdon. The Year 3/4 girls set off for their race with Poppy leading the Wantage girls and romping home in 2nd place. Closely followed by Evie 7th, Estelle 11th, Olivia 14th, Kara 22nd and Alice 31st. The team finished in second place. 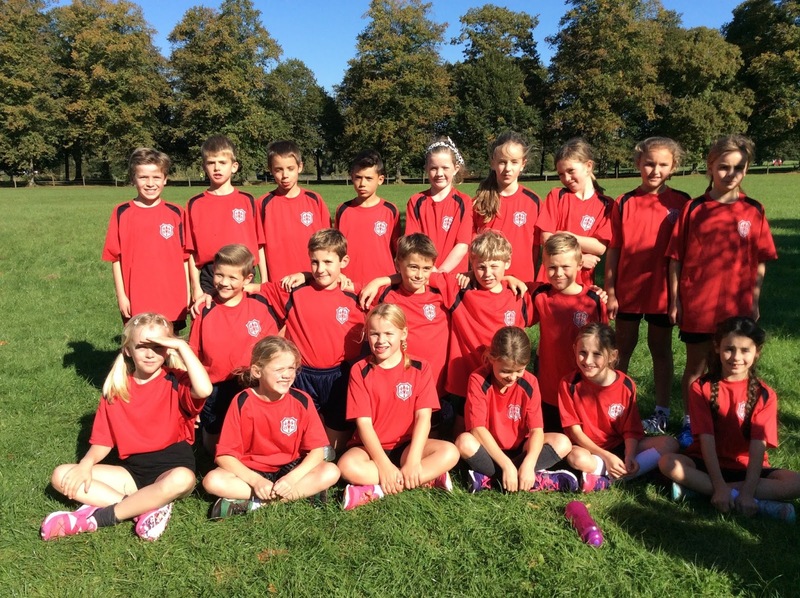 They will now represent the school and the Vale at the County Cross Country Final on Friday 31st March at Tilsley Park. In the year 3/4 boys it was very close for all the boys finishing with Oakley 29th, Evan 31st, Harry 32nd Alfie 42nd and James in 45th. Next to run were the Year 5/6 girls with Rachel bringing the team home in 21st closely followed by Mia in 29th, Edie 43rd, Emily 44th and Rosie in 46th. Lastly, the Year 5/6 boys ran with Caspar leading the Wantage boys and finishing in 12th place, he was closely followed by Edgar in 17th, Alex in 18th and Max in 25th place. The team finished in 3rd place overall. Well done to everyone who took part and represented our school.